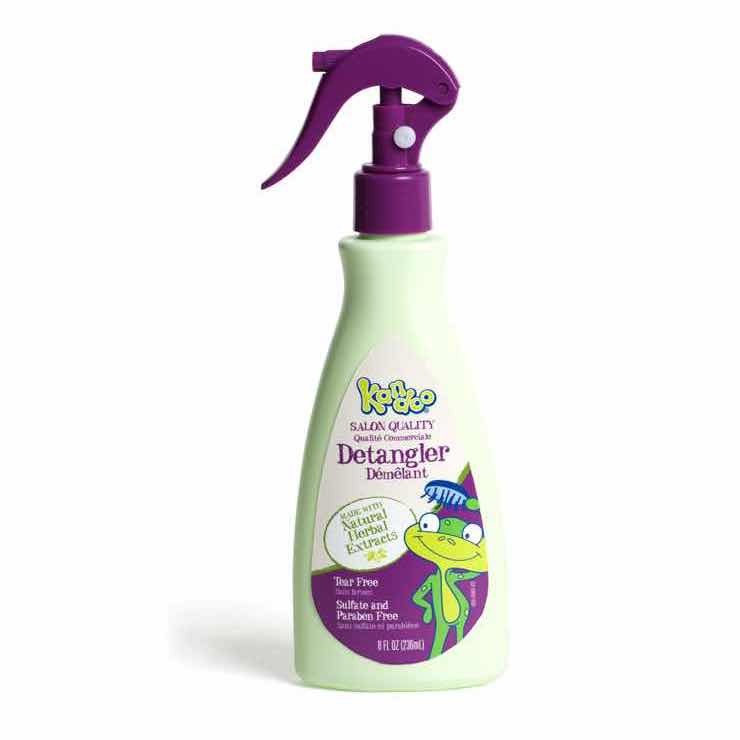 Tackling kid-grime has never been more fun--or more effective! 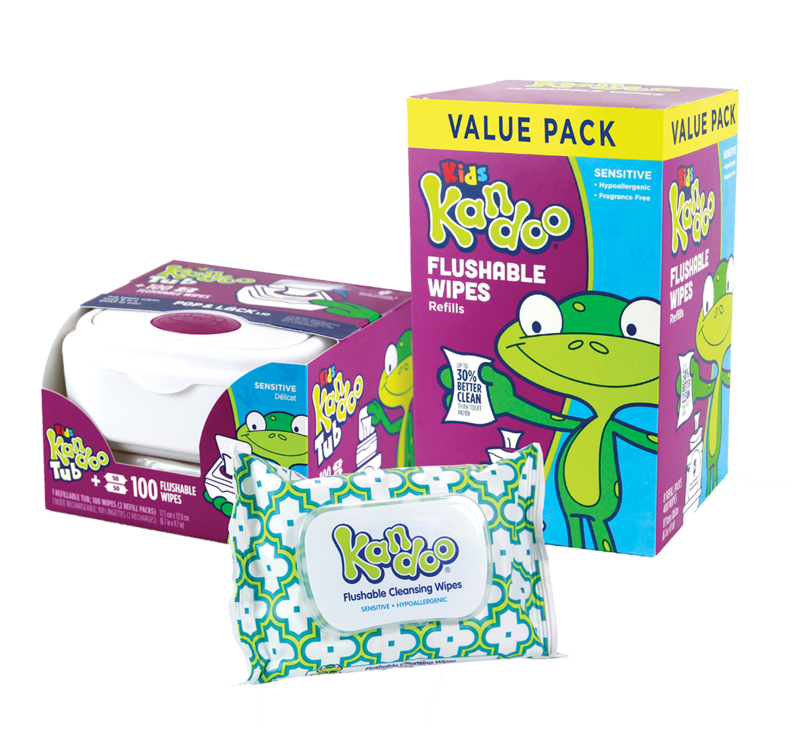 Inspire kids to wash and brush on their own with Kandoo’s kid-safe products. Colorful soap lets kiddos see where they’re covered, so they can clean better. 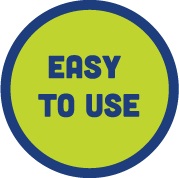 It’s easy to build great hand-washing habits with Kandoo. Available in Magic Melon and Funny Berry. Vitamin E and Natural Fruit Extracts keep hands soft. 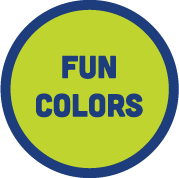 Brightly colored foam is a blast to use and effectively removes dirt and kid-grime. 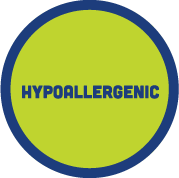 Mild formula is dermatologist tested, paraben-free and SLS-free. Large, foaming pump and wide-base bottle stay steady while dispensing. Hand Soap is rated 4.8 out of 5 by 300. 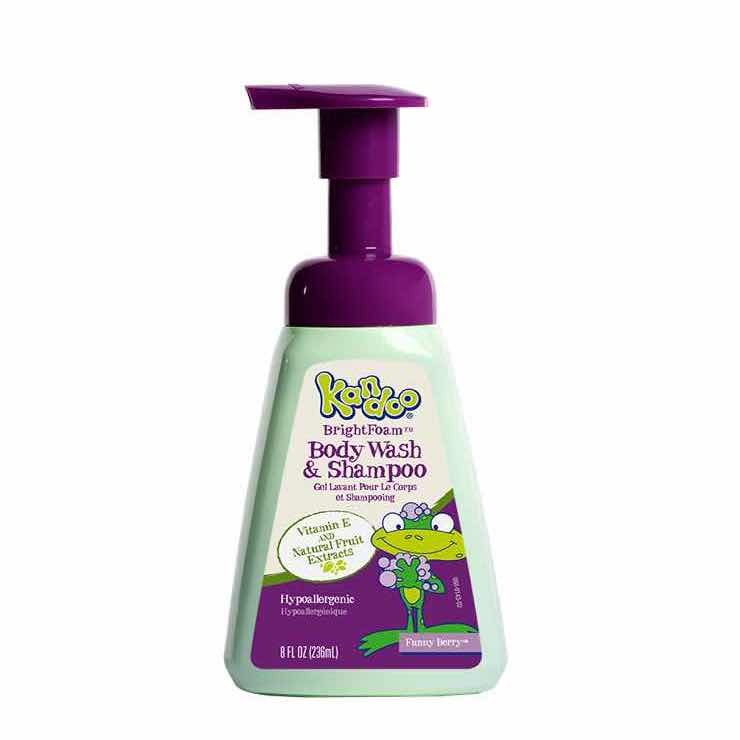 Rated 5 out of 5 by jentyree from My daughter loves to wash her hands This hand wash has single-handedly inspired my daughter to want to be in the bathroom and potty train more than before. Before we got this, she wasn't interested in the bathroom for anything than bothering me (mom) while I went. But now, she's super interested in going in to "wash" as she calls it. Which in turn, has gotten her more interested in the potty, because I tell her she can wash again after she potty's. So she sits on the potty. Though we are still in training mode, she LOVES to wash her hands, which isn't a bad habit to have for a three year old. Rated 5 out of 5 by Mona30 from So fun I have been using this product for about 2 years.i started buying it when I wanted to teach my child to wash his hands regularly.little did I know,he loves the foam and smell so much I had trouble getting him out of the bathroom for a while.now 2 years later he still likes to wash his hands and just told me that he can not wait to teach his little brother how to wash his hands when he is old enough.i really recommend this product not only gets it everything clean but it's a ton of fun for the kids and leaves a pleasant smell in the bathroom. 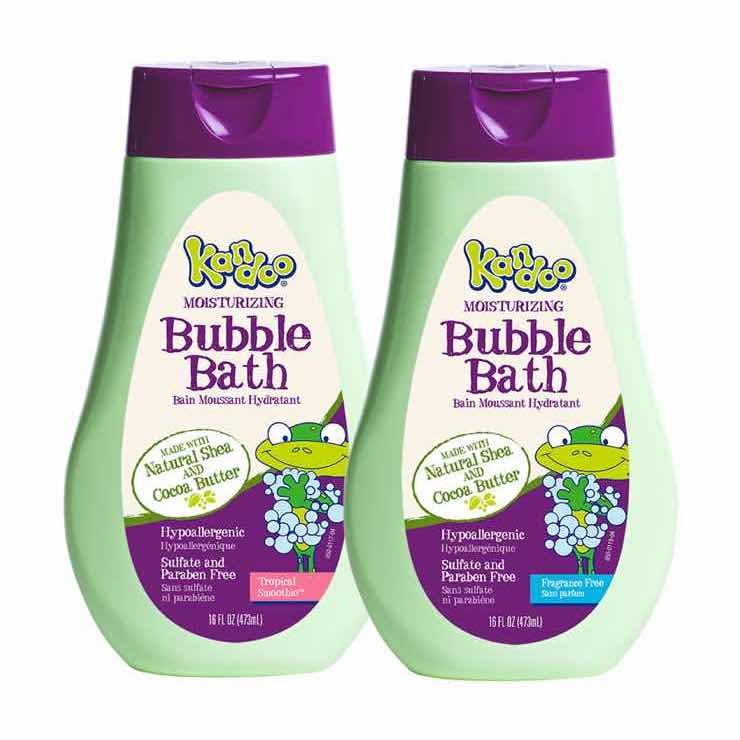 Rated 5 out of 5 by girlwiththespidertattoo from Perfect for Kids I love this soap. Why? Well since its cute and colorful and I have it where my son can see it in the bathroom, he has since become better at washing his hands. He says the soap smells good and he lives that it's his own personal soap. I'm relieved because before he wasn't so good at keeping his hands clean and being a typical kid, his hands were constantly getting dirty. I plan on stocking up on this product since he's doing so good with it. It also is very gentle and doesn't dry his akin out which is just one other great thing about it. Rated 5 out of 5 by MomBrady87 from Smells amazing and colorful I am a household of bath and body works, occasionally I'll buy some generic brand. However, I got an e-mail from Kandoo awhile back to buy 1 get 1 product. 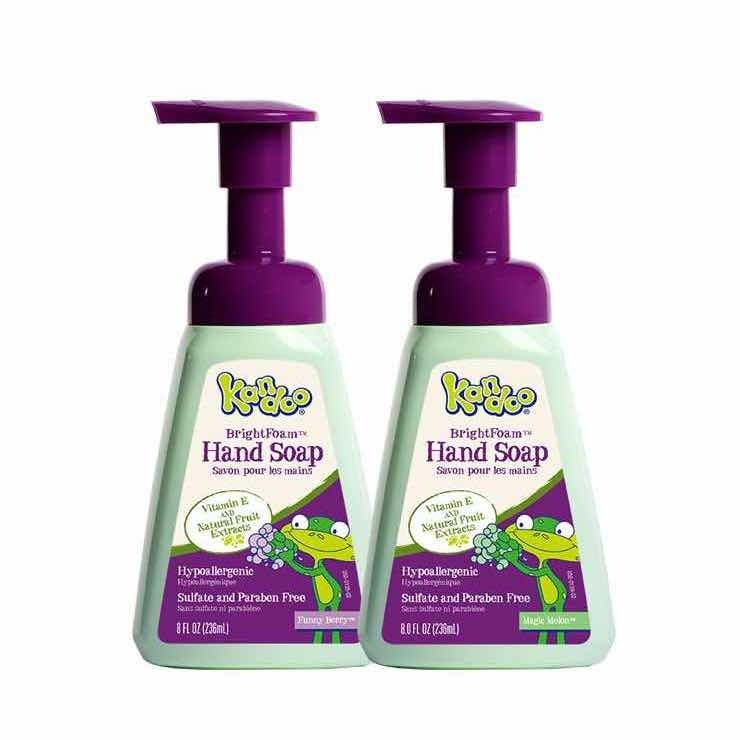 I chose to get 2 of your kandoo hand soaps so my daughter could have her own hand soap and encourage her to wash her hands regularly (you know kids). The melon and berry ones smell amazing, plus they're colorful too. Rated 5 out of 5 by blessedchick from Fun to wash hands My children love using this soap when they wash their hands. The bright foam color makes it so they can see where they put the soap and where they still need to wash. It really helps make it easy for children learning to wash by themselves. Rated 5 out of 5 by Joders03 from My daughter loves this! I purchased this hand soap a few weeks ago and my daughter has never wanted to wash her hands more. She loves the bright color of the foam and the scent. And of course as a mom I love that it is getting all the germs off!